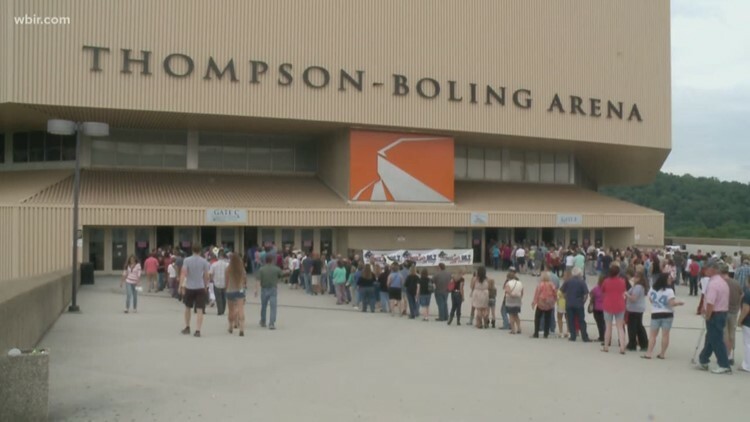 Supporters of the law say it will help Knoxville compete with other big cities to bring big names to town. 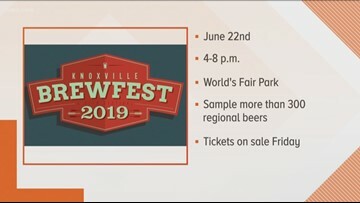 Knoxville Brewfest announced it'll be back on June 22nd. 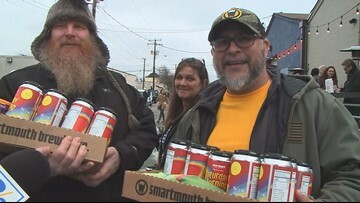 Smartmouth Brewing Company released a cereal-inspired beer Saturday morning that made national headlines and drew in hundreds of people for a nostalgic taste of childhood. It sold out within hours. 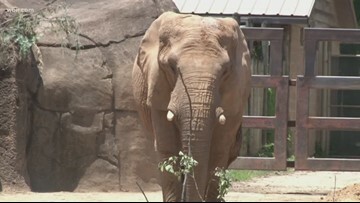 The zoo will hosts its inaugural wine safari on Friday, April 26 from 6:30 p.m. to 10:30 p.m. 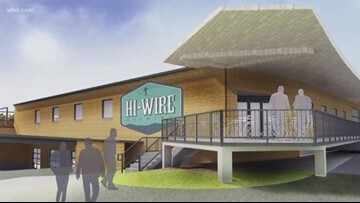 The brewery says the Sevier Ave. location will have 2 outdoor decks, including a rooftop with views of downtown. 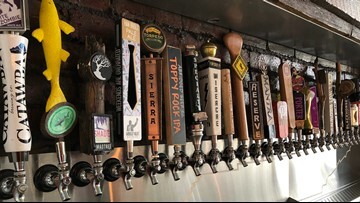 Central Street is home to several watering holes that are all within walking distance. Downtown Knoxville has been a great place for restaurants and venues and has really been growing over the last several years. But here's the deal, you come down here to a restaurant and eat dinner with your friends and family. 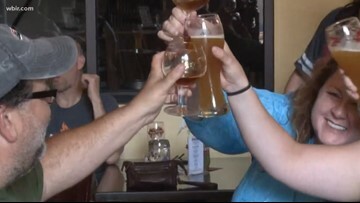 Then you can head over to Central Street and take a walking brew tour. 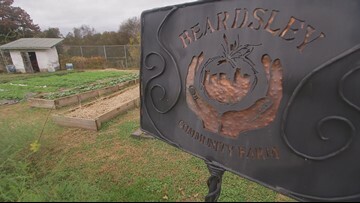 The new location will be just across the Tennessee River from downtown in South Knoxville. It will be part of a mixed-use building at 906 Sevier Avenue. 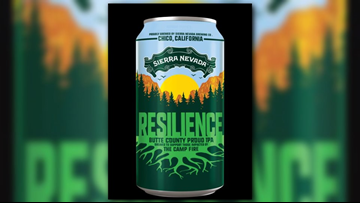 So far, over 1,000 craft breweries have answered Sierra Nevada's call for help. Fanatics Brewing Company in Knoxville is one of those that's answered the call. "It's been 8 years, and people would say it's time to get over it. But you don't ever get over that. 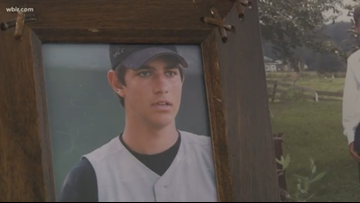 You don't ever get over the death of a child. There are times it feels like it happened yesterday." 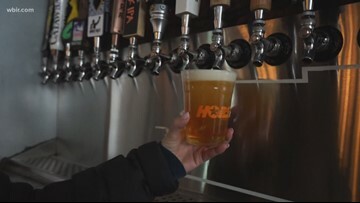 From 2014 to 2018 the number of local breweries more than quadrupled in Marble City. 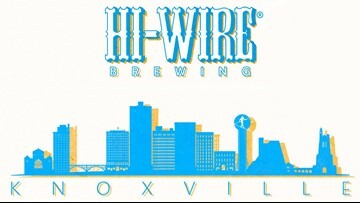 Here's a list of breweries and when they opened. 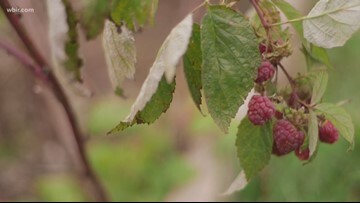 Knoxville breweries are partnering with small local farms to use ingredients in beer. 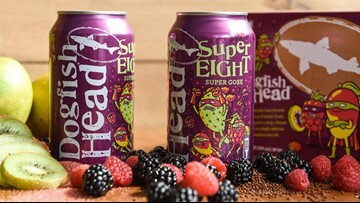 Local craft brewers are working hard to use local ingredients in their beer. 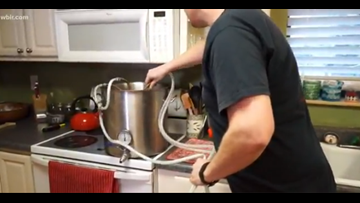 From the grain, to the hops, to the yeast -- brewing great tasting beer can happen right in your kitchen. 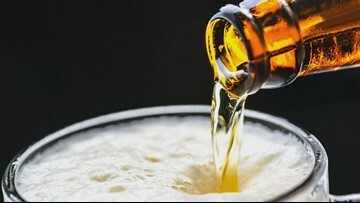 We take a look at a few health concerns when it comes to drinking beer.